Here are some useful resources and links. Click on the images to show a bigger size image. If you think there are other links or resources which can benefit the Jalaram Bal Vikas then please send us the link using Contact us page and we will endeavor to include it here. 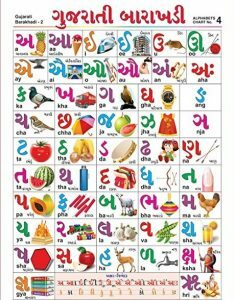 Gujarati Lexicon is the most Comprehensive Online Gujarati Language Resources containing more than 2 million words. It has a English to Gujarati & Gujarati to English dictionary, Thesaurus, opposites and many more. It aims to develop Gujarati language through the power of information technology. 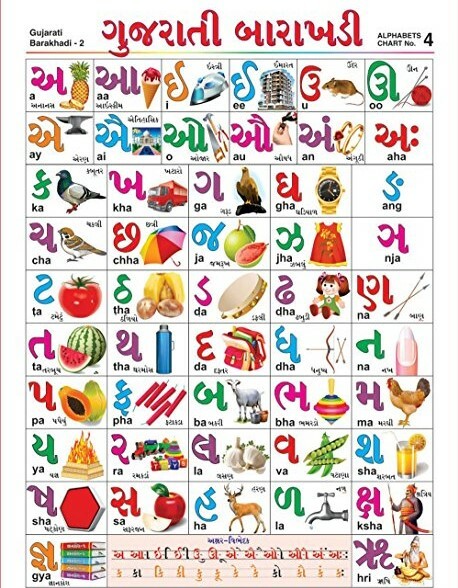 Click here for GujaratiLexicon. BAPS – Gujarati learning Zone for Kids. 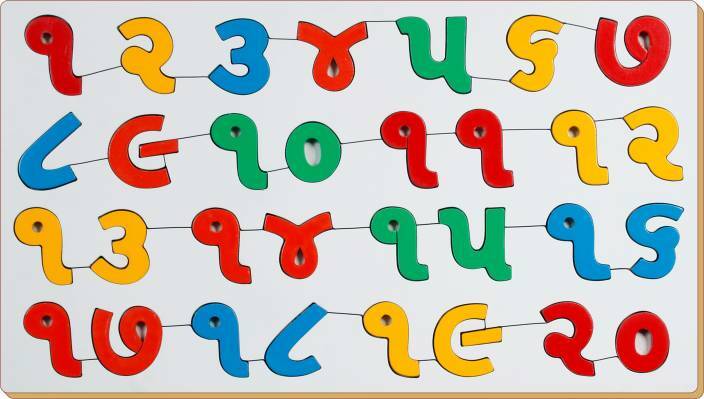 The Swaminarayan Mission has put together an excellent site encouraging kids to learn Gujarati in a fun and interactive way. Click here to visit the BAPS website. Gujarati <> English Dictionary is offline and free. You can search both English and Gujarati words. You can search words directly from “Internet Browser” or other Applications by using Sharing option. This is not only a Dictionary but also a learning tool. You can use this dictionary when you have no Internet connection. Gujarati Editor is a helpful tool to write in Gujarati and update your status, prepare notes in Gujarati. The good thing is it uses your English keyboard and automatically converts your English to Gujarati. In a way it is a Gujarati Keyboard on your English Keyboard. The words are converted to Gujarati after hitting space. “Maja Karo”.